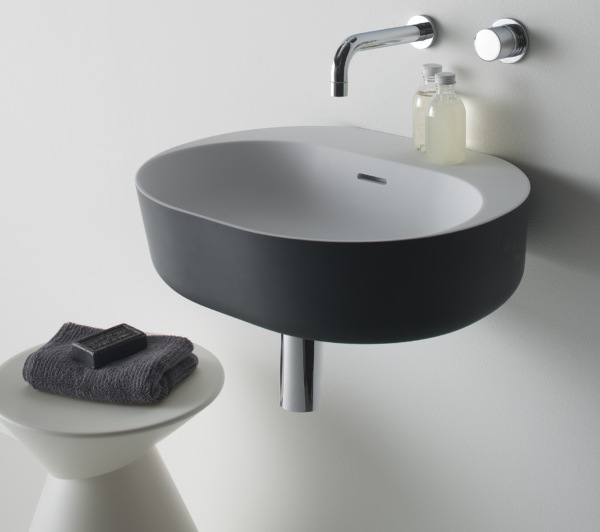 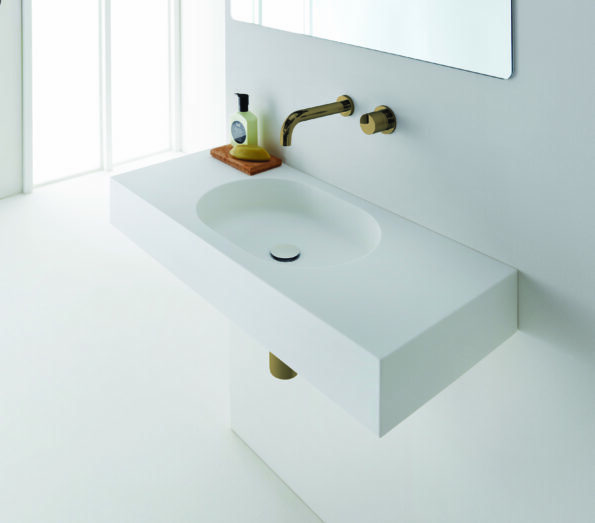 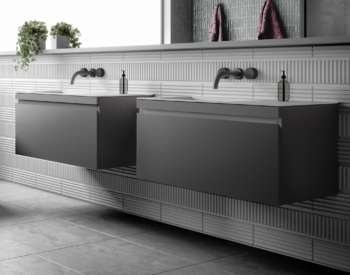 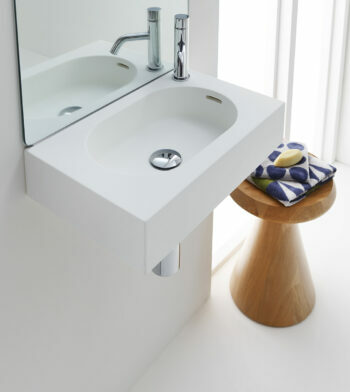 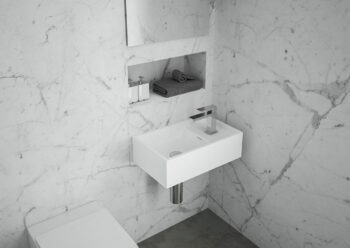 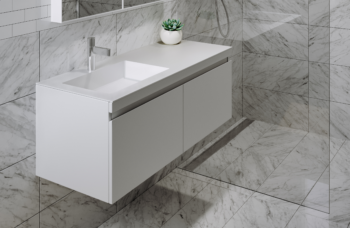 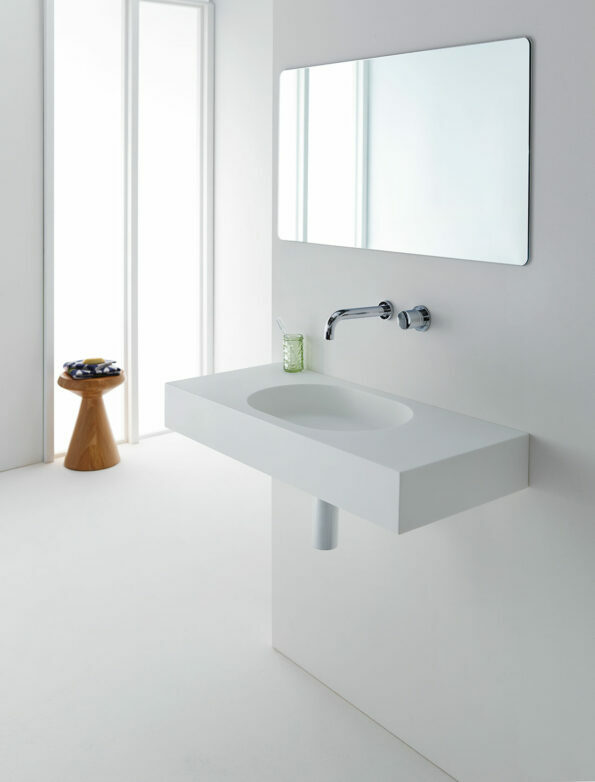 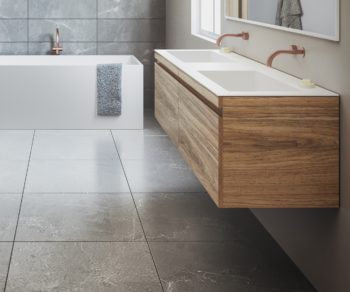 The Arki 900 wall basin featuring a contemporary capsule-shaped bowl symbolises modern structural design with its clean architectural lines making Arki ideal for every contemporary bathroom. 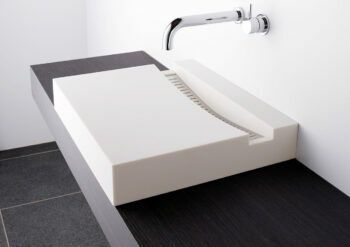 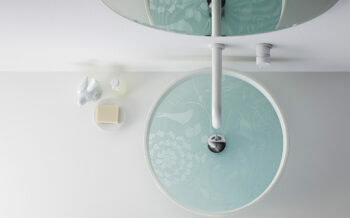 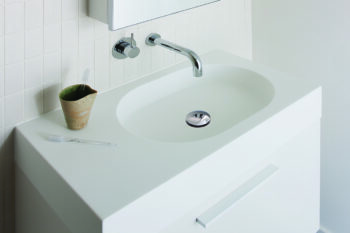 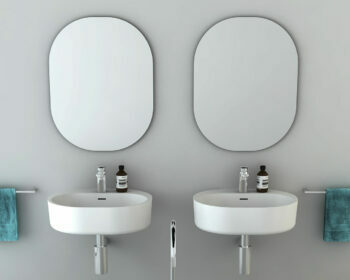 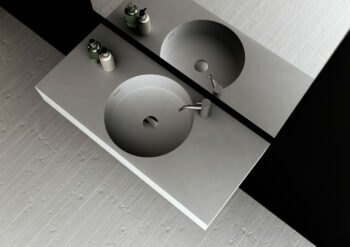 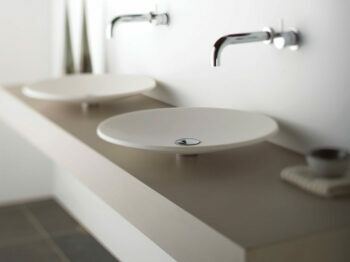 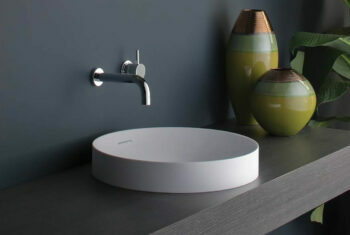 Arki 900 features a centre bowl and can be wall mounted or installed on furniture. 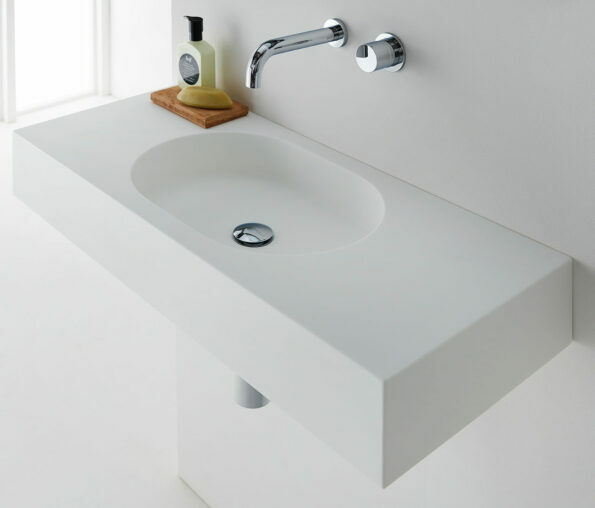 It can be ordered with or without a tap hole and is supplied with a polished chrome pop up plug and waste and wall basin fixing bolts. 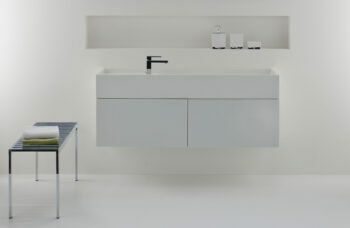 Also available in 470 and 700.